Our Ormus has age reversing property. Swaha Ron has gotten tremendous improvement on his skin and youthful energy since he started using Ormus in 2012. 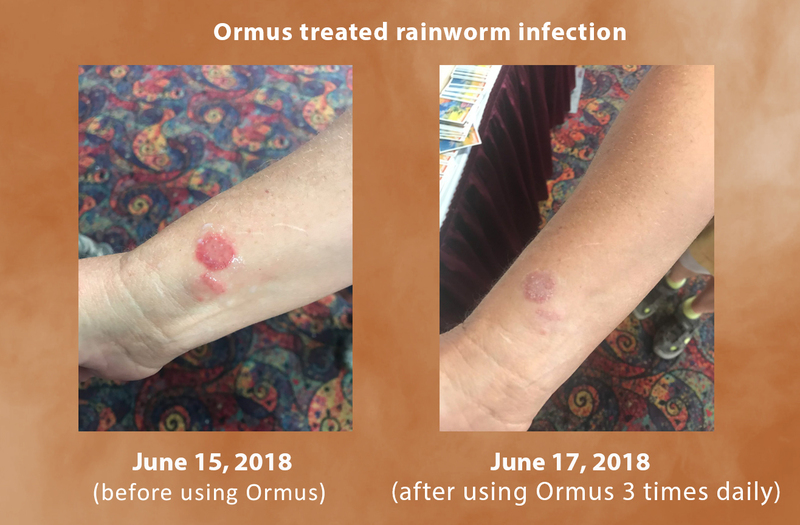 After using our Ormus for 3 days, the infection stopped itching, hurting and inflamed. and guess what, they just happened to be married!!!!! Swaha Ron Holman and Divojananda are both very skilled and devoted healer/practitioners that really know their stuff. 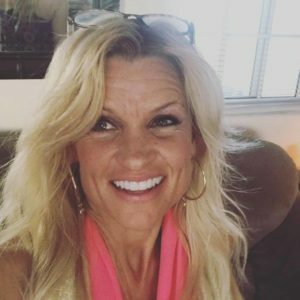 From cellular reprograming to accessing the divine light of “The Laws of Grace”, these two Angels truly bring healing to a whole new octave.